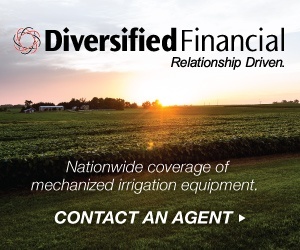 Flood, drip, and mechanized are all common types of irrigation that are used in agriculture. 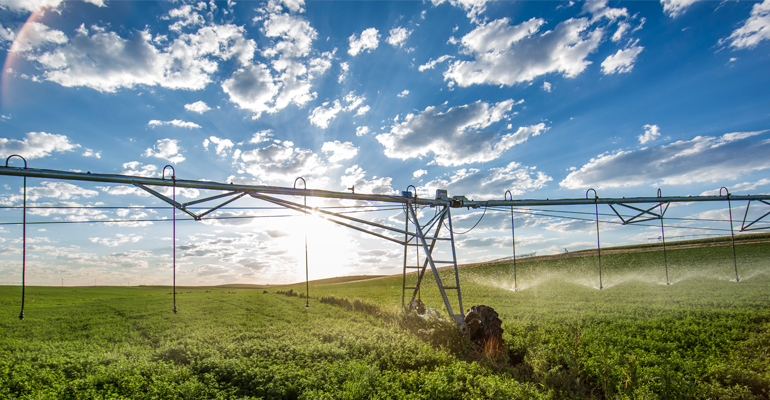 If you’re looking to add irrigation to your dry land, it’s important to understand the benefits and drawbacks of each type in order to make the right decision for your fields. Before you decide on your method(s), you need to fully understand your field’s topography, soils, available water, and crop type(s). When you have a complete understanding of your field’s layout and composition, you’re ready to begin searching for the right method of irrigation. 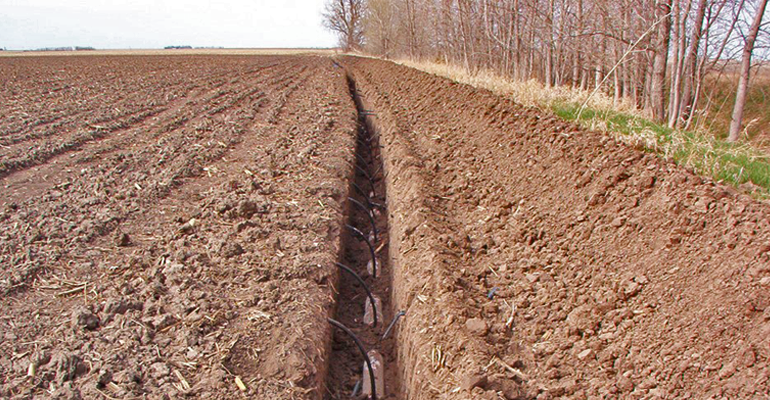 Drip irrigation is a network of perforated tubes that line row crops. Water is pushed through the tubes using a low pressure pump, and the tubes empty when the pump is off. Another common irrigation type, sub-surface drip irrigation in particular, can be a good fit for small or irregularly shaped fields. Drip systems are popular because they place water directly on the soil (or near the root zone with sub-surface drip systems). This reduces the amount of water lost to evaporation and run-off. 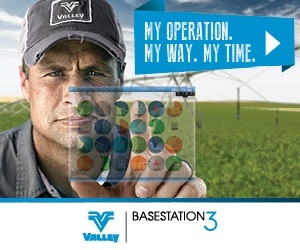 While the operating costs for a sub-surface drip system is average compared to other irrigation solutions, the labor and maintenance needed to keep a drip system running smoothly can be a drawback. On-going upkeep costs on drip systems are typically 3-5 times higher than other irrigation systems. Drip systems usually last 10 to 15 years before they need to be replaced, and water uniformity can degrade during the system’s lifespan. 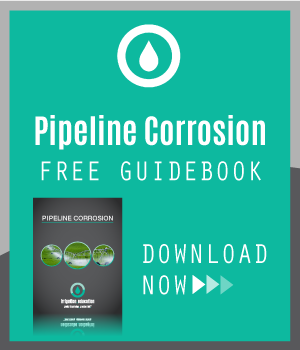 Salinity, corrosion contaminates, and small particles may influence your water uniformity, which is vital to maintaining a functioning network of pipes and improving crop yields. While the efficiency can often be a selling point for drip systems, it’s important to consider that they are less adaptive and less forgiving when it comes to irrigation management. Sub-surface systems are very difficult to adjust once they are trenched, and finding leaks and clogs can be cumbersome. 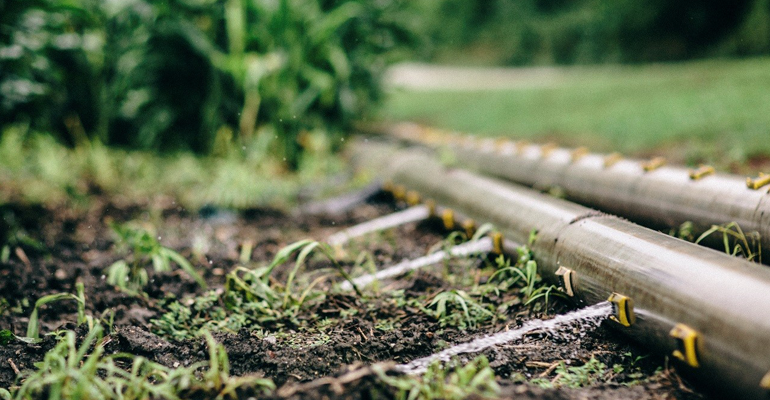 As with flood irrigation, people have been very successful using drip systems, you just need to do your research and weigh the pros and cons for your situation. Another very common type of irrigation is mechanized. This method refers to irrigation that uses center pivots or linear machines to irrigate land. 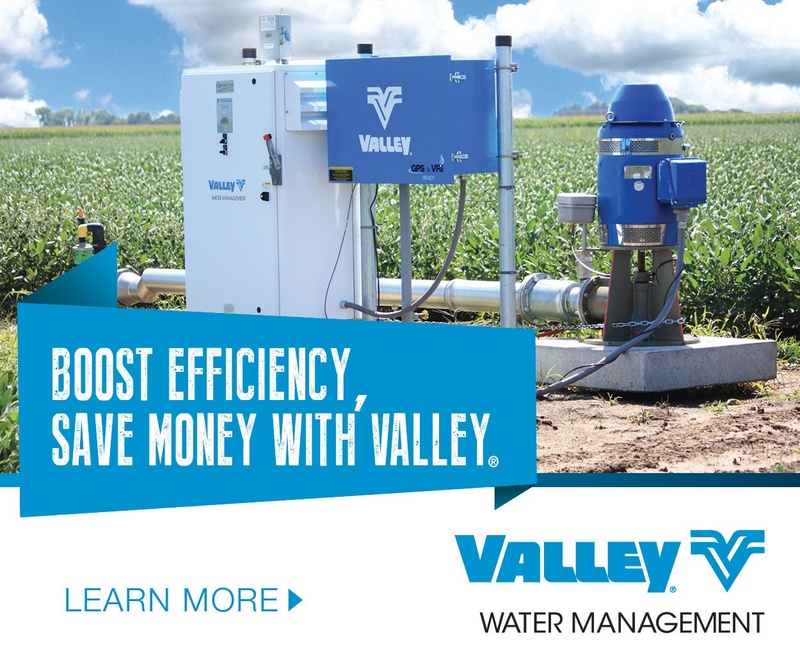 In regards to efficiency, mechanized irrigation is more efficient than flood and comparable to drip irrigation. 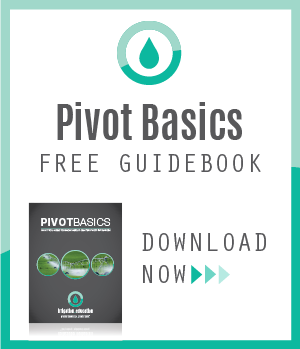 However, center pivots and linears are less expensive to install on large fields—often installed in one or two days—and have a higher resale value than drip irrigation systems. Because the installation does not require a buried system, like sub-surface drip, center pivots and linears are often preferred for operations where frequent crop rotations are used. They’re also preferable in fields with sandy soils, but can be modified for nearly any type of soil by changing tires, application rates, and sprinkler types. One advantage that mechanized irrigation has is that it can be used on land that is hilly, unlike flood irrigation. 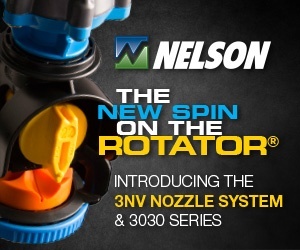 Center pivots and linears can also be used to apply chemicals and fertilizers to your fields. Longevity is often a concern when making the decision on what equipment to invest in. Center pivot and linear machines are known to have excellent field life, often 20 years or more. If water contamination is a consistent problem in your area, large providers offer protection ranging from contaminant tolerant paint, galvanized steel, and polyethylene interior liners. Mechanized irrigation can have the same issues with low-quality water as drip. Unlike drip, however, you can apply a variety of filters to remove soil particles. Protective applications as mentioned above also improve longevity, and all parts are located above ground, giving service technicians easy access to troubleshoot and find solutions. Mechanized irrigation also has a larger amount of electrical and mechanical components. These components wear down and require service. Professional assistance is often highly recommended when troubleshooting or repairing mechanized irrigation systems. Modern irrigation techniques are continually evolving. 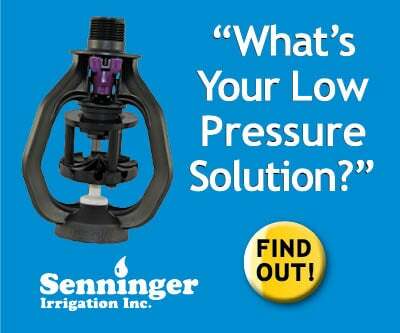 Take your time, do your research, and ask irrigation professionals for help if you need it. 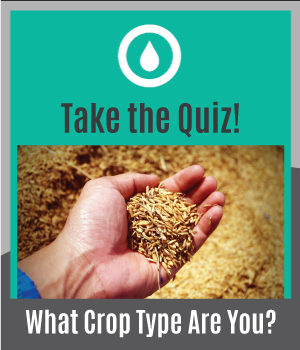 To learn more about irrigation types, check out the Irrigation Types: Benefits and Drawbacks course on irrigation.education! For more information on irrigation products, check out the product courses provided by our sponsors.